In the previous article of this series, I examined headways on the Lawrence East 54 bus route for the months of November 2011, March 2012 and May 2013. 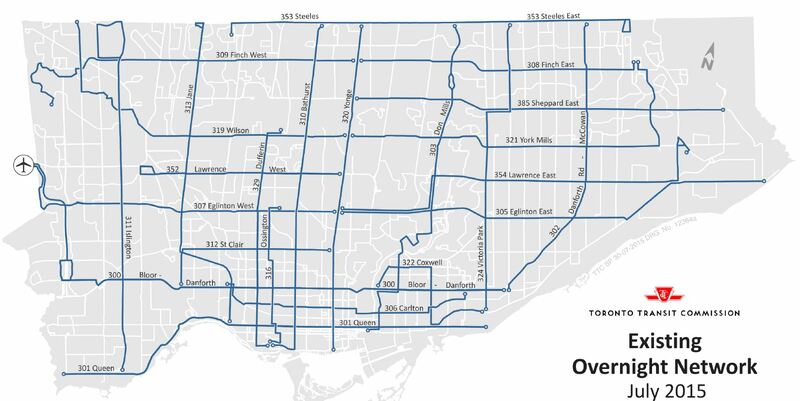 The data revealed a route where staying close to the scheduled headway is a matter of chance, and happens far less commonly than “reliable” service demands. If running times are fairly consistent, then the time taken from point “A” to “B” is predictable and headway maintenance should simply be a matter of short holds for the faster operators and encouragement to speed up to the slow ones. However, the headways are uneven right from the termini of the route and from an intermediate point (Lawrence East Station) where re-spacing service to a regular headway could easily be done. A related issue with schedule adherence is the question of running times. Is the underlying problem that operators cannot make the assigned times in the schedules and therefore have no choice but to run at whatever chance headway occurs? 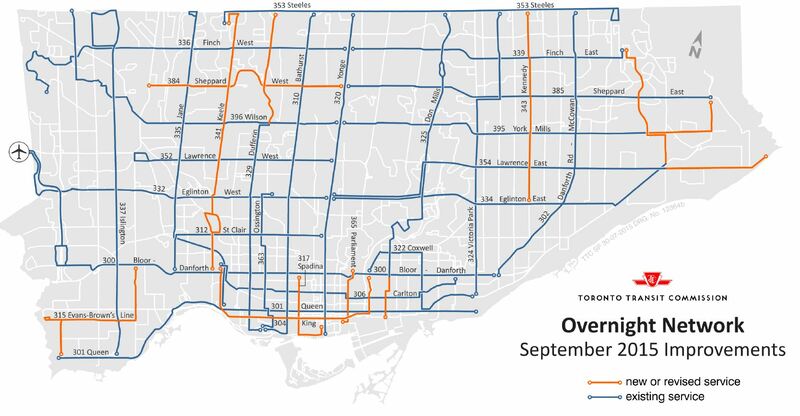 I have looked at this previously on Queen and on Dufferin where schedules are a problem for some, but not all, specific time periods. 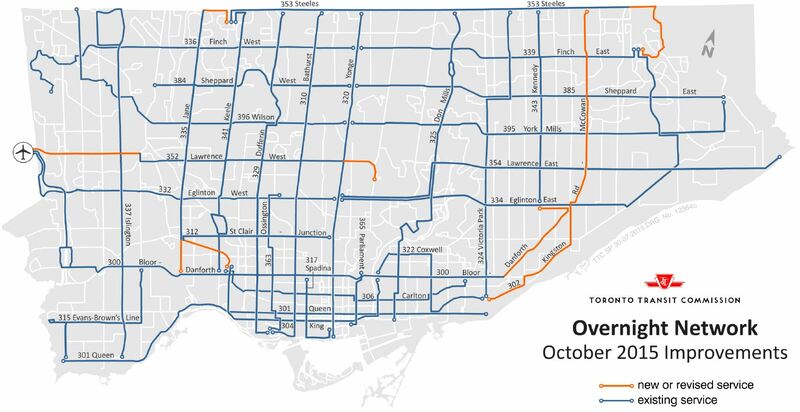 Finally, there is always the issue of traffic congestion, the bane of surface operations and a mantra to which the TTC often resorts when people complain about service.